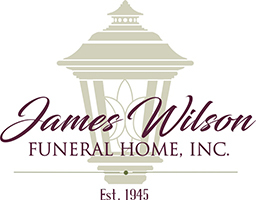 Funeral services will be held Friday at 6:30pm in the James Wilson Funeral Home 143 Gravity Rd. Lake Ariel. Friends may call Friday from 4pm until the time of service. Interment, private in Lakeville Cemetery. 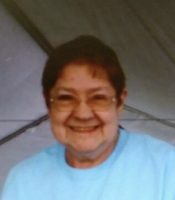 Darlene W. Ankrom, Waymart, passed away Saturday in the Columbia-Presbyterian Hospital, New York. She was the widow of Merle “Ed” Ankrom who passed away in 2015. Born in Carbondale, she was the daughter of the late Edward and Mary Buckingham Shaffer. 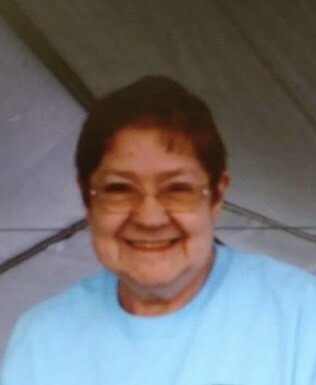 She was a member of the Waymart United Methodist Church and prior to her illness she had been employed at Hunters Gallery in Hamlin. Surviving are a daughter Nicole Treshnik and a son Brian Treshnik both of Waymart; a brother James Shaffer of Scranton; three grandchildren; three great grandchildren; a niece.